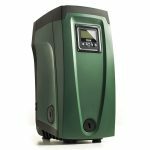 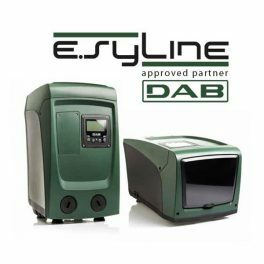 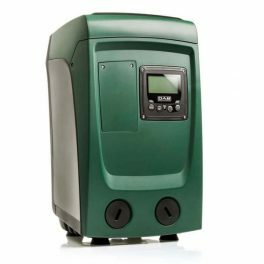 The DAB E.SYBOX is an integrated electronic water pressurisation system for domestic and residential use. The E.SYBOX inverter system provides the comfort of constant water pressure, while saving energy too. 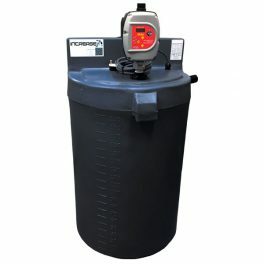 Suitable for use for potable water, in domestic plants for gardening and irrigation. 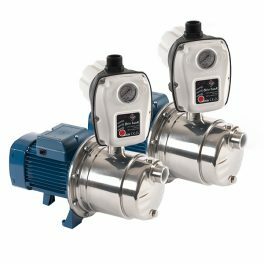 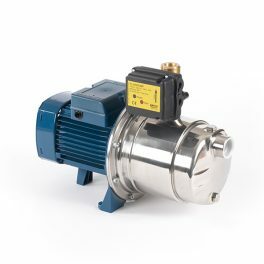 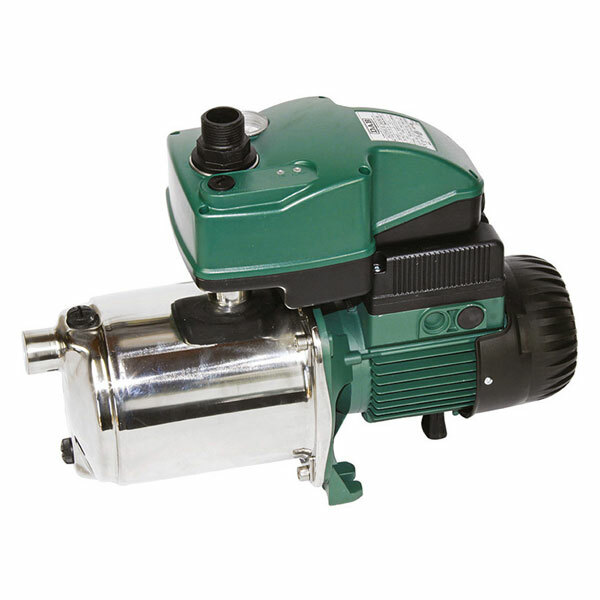 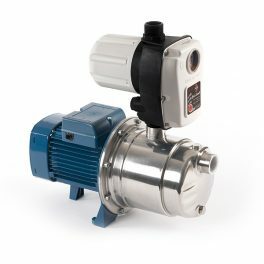 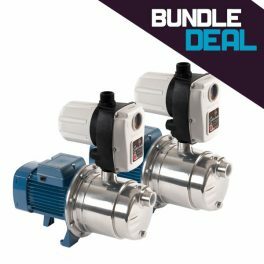 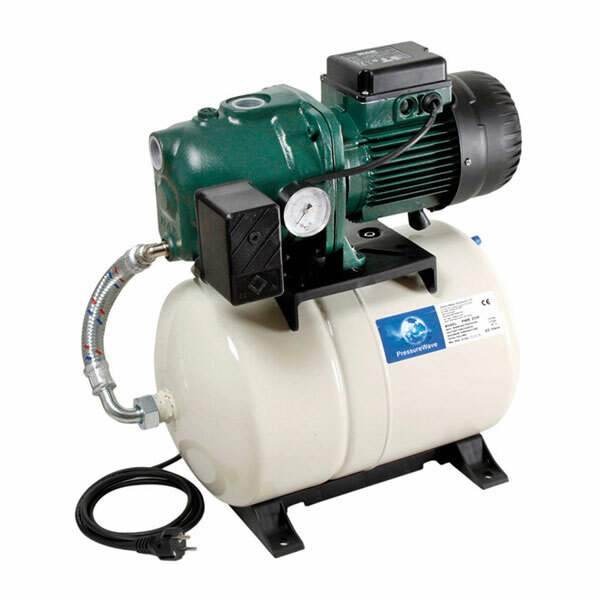 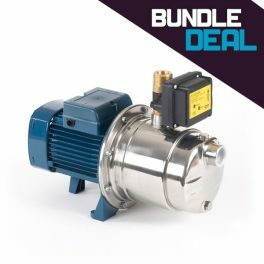 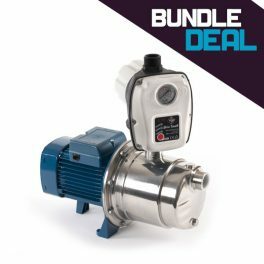 Suitable for creating groups of up to 4 pumps. 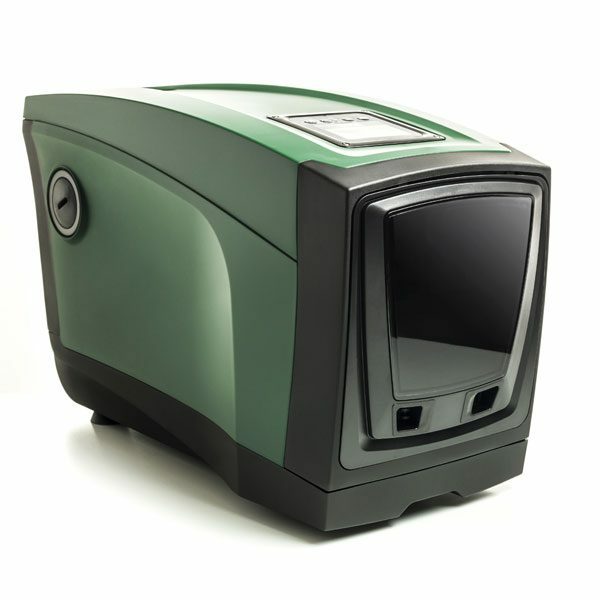 E.SYBOX requires no additional components for installation. 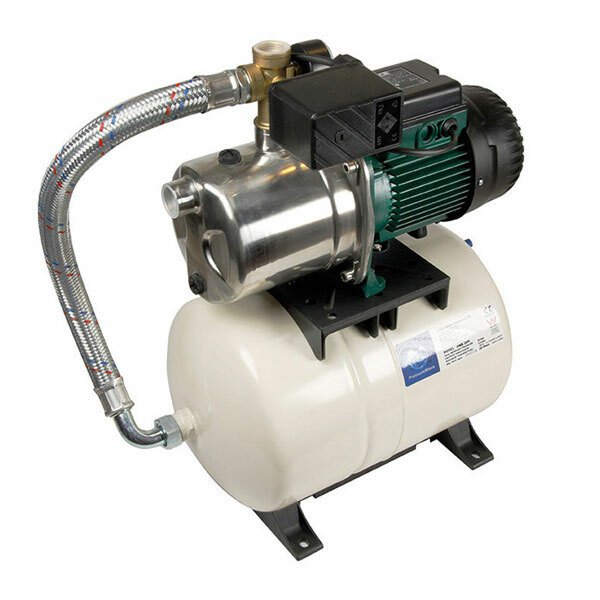 display and an integrated 2 litre expansion tank. 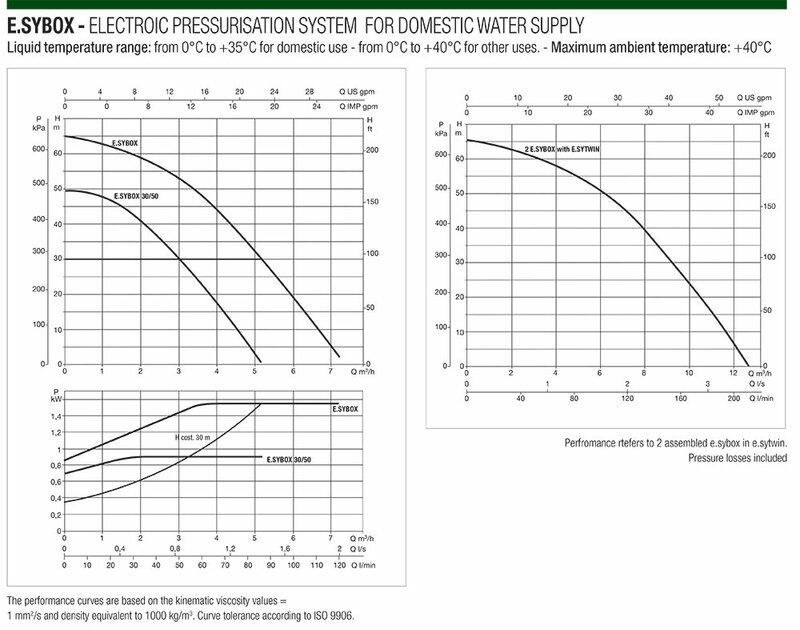 May be installed either vertically or horizontally, in closed spaces without high level of air exchange. 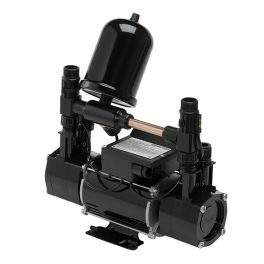 It can be installed both vertically and horizontally and even in tight spaces without a high air exchange. 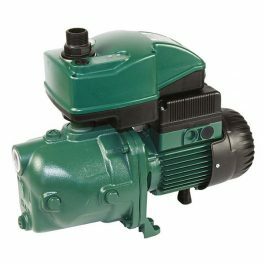 The water-cooled engine, hull protection in ABS with sound-absorbing function, vibration damping feet and electronics make it absolutely quiet (45 dB) and compact.